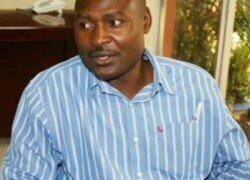 THE Post newspaper is engaging in cheap, partisan and mediocre political stance because it is clear that they have smelt defeat for the Rainbow party, the United Party for National Development (UPND) and other allies, PF deputy spokesperson Frank Bwalya has charged. 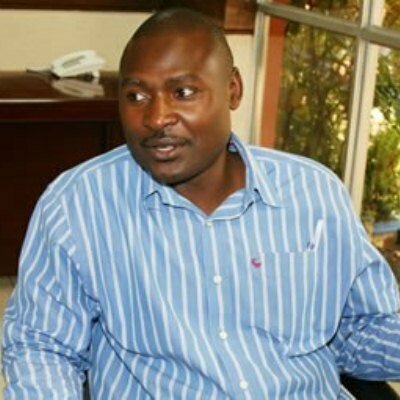 Mr. Bwalya said the Post’s editorial comments for Sunday and Monday editions were a true reflection of bitter individuals who were seeing their chances of ushering their preferred politicians into power fading away and had resorted to mudslinging in order to demean Governmnet. He said scandalising Governmnet for building a car park at the University Teaching Hospital (UTH) and suggesting that Governmnet should have directed the resources it was using to construct roads and to build public toilets across the country was senseless. He said it was Government’s duty to ensure that it provided services to the people according to priorities, adding that politicising whatever Governmnet was doing would not win any one of the Post allies votes. “The Post has now become a branch of the Rainbow party and so its reporting and especially its editorials should be considered as speeches made by party officials. Because they have smelt defeat for the Rainbow party, the UPND and its allies, the Post has now become desperate to a point of being senseless. “Zambians should expect more of this political mediocrity but we do not mind them engaging into this clearly cheap and partisan stance because Zambians have now stopped paying attention to them,” Mr. Bwalya said. He said the Post had gone too much into its mudslinging campaign against Government thinking that it would help its preferred parties win this year’s election but warned that no amount of smear campaign will make the opposition win the election. “How can the Post say Government should build toilets instead of roads when throughout the world, public works are done by governments as they are their responsibility? In their editorial yesterday (Sunday) and today (Monday) , you could tell that these are just a bunch of individuals led by failed politicians,” he said.